To reach the Thierseetal (travelling from the North) via Munich and Kufstein, take the “Kufstein Nord” motorway exit. 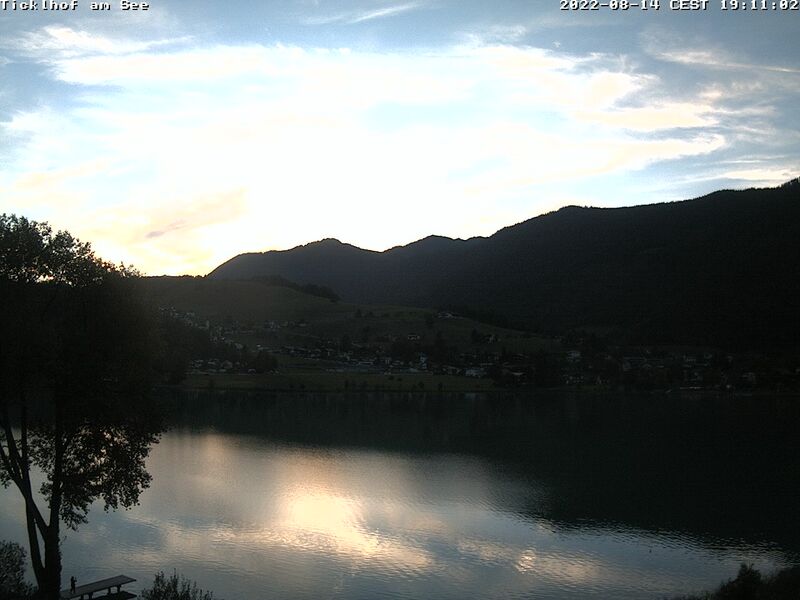 It is 7 km to Thiersee. Take the train as far as Kufstein station, and then continue by taxi to Thiersee. The airports of Munich, Salzburg and Innsbruck are all approximately one hour’s drive from Thiersee.